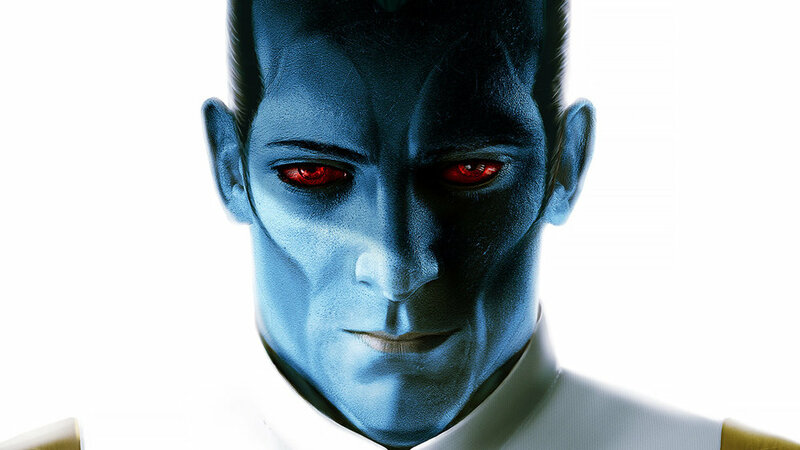 Another excerpt from Timothy Zahn's new novel Thrawn: Alliances has been released. Abruptly, R2-D2 trilled a warning. “What is it?” Anakin said, frowning as he checked his rear display. And felt the back of his neck tingle. There was a ship back there, the size of a medium freighter but of unknown configuration. Settling into orbit right beside his hyperdrive ring. Nothing. Maybe they didn’t communicate on any of the Repub­lic’s standard frequencies. 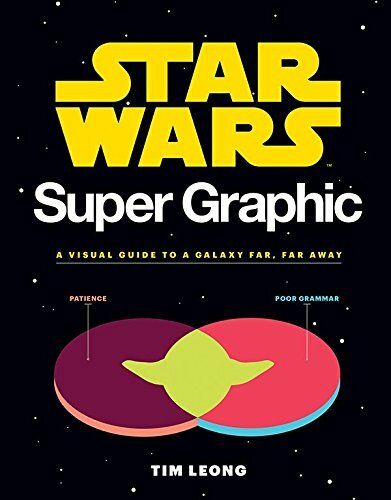 Or, more likely this far out, didn’t speak Galactic Basic. 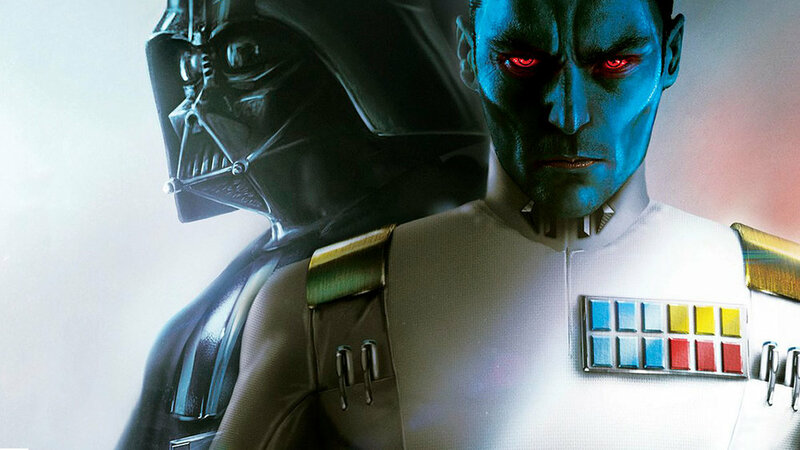 I enjoyed Zahn's reboot of the Grand Admiral last year, so I have fond hopes for this one as well. 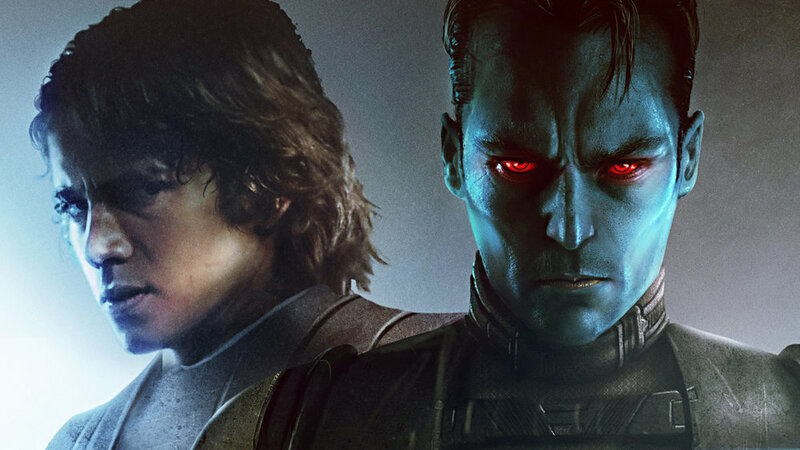 Jason Anspach and Nick Cole's Galaxy's Edge series has been described as "more Star Wars than Star Wars". After reading the first volume, Legionnaire, I wholly agree. Anspach and Cole nailed the feel of being a stormtrooper, if stormtroopers were actually the elite shock troops described by Ben Kenobi in A New Hope, instead of the comically inept mooks who were slaughtered by Ewoks in Return of the Jedi. The Republic Legionnaires, leejes for short, have the technological resources of the whole galaxy to call upon, and it feels like it. Their gear is both effective [their armor actually works! ], and fantastically expensive [because it is both sophisticated and an exercise in pork barrel politics], which makes the Legionnaires fierce and effective fighters, but limits their numbers. As to the purposes to which all that warfighting capability is turned...that's over their pay grade. Legionnaires are usually happy to do what they are told, which for the most part is kill people and break stuff. However, like many elite units, a Legionnaire's primary loyalty is to the Legion, which in practice is your fellow Legionnaires. Politics are pretty abstract, except and unless it affects the chances of you and your buddies getting dead. There is a tradition of military sci-fi books from the grunt's point of view going back at least to Heinlein's Starship Troopers, but the books that Legionnaire most closely resembles are Pournelle and Stirling's Falkenberg's Legion series, as well as David Drake's Hammer's Slammers. The hallmarks of these books are realism about the ugly face of war, a love of technological detail about the tools and gear of conflict, and an imitation of the military tactics of a particular era. For Pournelle and Stirling, that era was 80s and 90s maneuver warfare as practiced by Western militaries. For Anspach and Cole, the model feels like Afghanistan blended with Star Wars and Imperial Rome. And I think they nailed it. 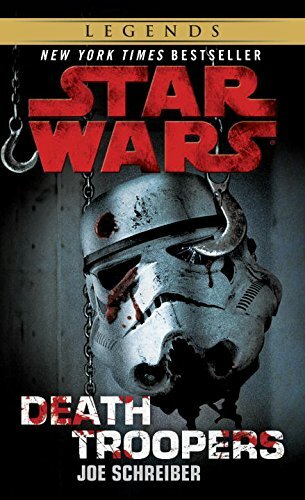 I am a fan of this style of fiction in general, but I love how Anspach and Cole were able to riff off of the Star Wars universe, and end up with something that is both familiar and different. 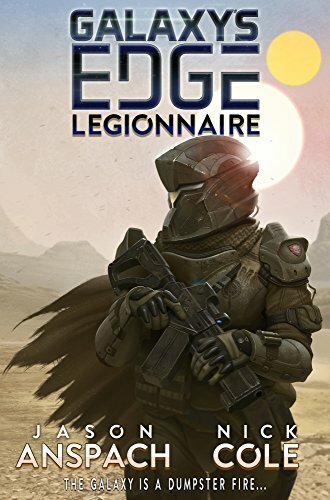 I really, really enjoyed reading Legionnaire, and I'm excited that there is a whole series full of books to follow. A friend recommended this book to me nearly three years ago. I finally picked up a copy, and it was a blast! Oh, the days when you could throw iconic characters into any situation you wanted! As long as Han doesn't die in the end, you could write just about any kind of story. Thus we have zombies in spaaaace! And Star Wars! It was a fun and a quick read. For those who like this kind of thing, you are likely to enjoy it as much as I did. Things moved along quickly, sufficient explanations were offered, and our heroes escaped to return to the canonical Star Wars universe. Although I have to think Han might have ended up with PTSD from this one. I'm sure this applies to more than just IT. A more detailed look at the way West End Games' Star Wars RPG set the stage for everything we have now, creating places, characters, and plot points that have been worked into the official storyline. The science behind tasty french fries. Noah Smith makes the argues that we should take a second look at protecting infant industries. I suppose there is a reason you use opiates for palliative care. An except from Fussell's masterpiece Class. Here is something that should give you pause: without Lake Powell and Lake Mead, the biggest city on the west coast of the United States would be either San Francisco [population 864,000] or Seattle [population 608,000]. Even if you include the metro areas of each city, you don't get over 4 million or so. Los Angeles proper is 4 million, with another ten million in the surrounding metropolitan area. LA would be a sleepy little desert town without the water from the Colorado River. The history behind this is fascinating. And contentious, at least for us locals. The state of Arizona once tried to use the National Guard to prevent the state of California from taking water from the Colorado River. Much anti-white rhetoric amounts to a back-handed compliment to racists. Possibly, and I'm not sure it will turn out well. I'm always interested to see what my Orthodox brethren think. You have to like this story. Animated by one man over 4 years.